Brand New Construction in the Oaks! 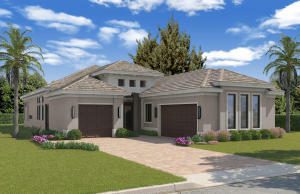 The home features 3176 of Luxury living with 3 bedrooms, and 3.5 baths. Some of the features include hurricane glass doors and windows thru out. CBS Construction, over-sized plank ceramic tile flooring. Coffered ceilings, state of the art custom designed kitchen with over-sized island, all stainless steel appliances, open kitchen, family room and dining room. The grand master suite features two large walk-in closets and an incredible master bath with separate state of the art shower and tub. 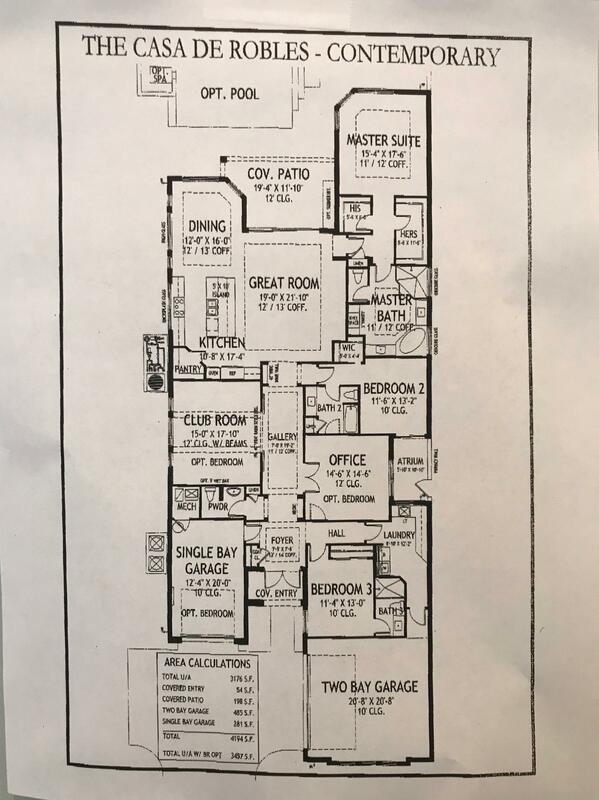 The home also includes a club room and office and has the ability to become a 4-6 bedroom home plus a 3 car garage. Call me for more information, so we can have your ''DREAM HOME'' ready for you.